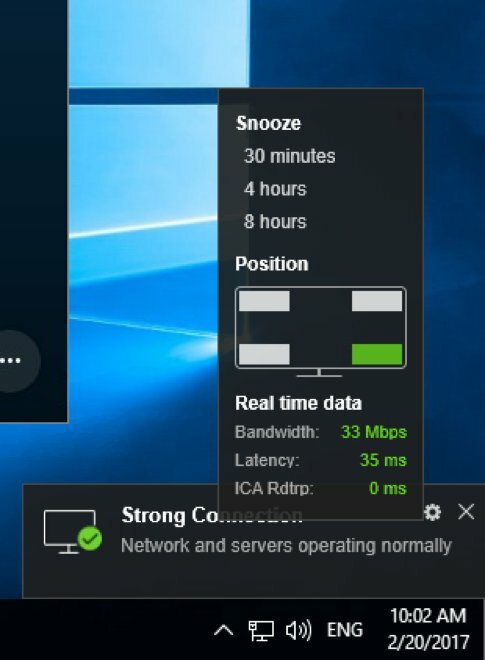 Citrix has accquired you can read the full announcement at – https://www.citrix.com/blogs/2016/09/08/citrix-acquires-norskale-making-the-industrys-best-app-desktop-delivery-performance-even-better/. Srub to the following point 1.131.27 in the YouTube video below for an interview with a some of the Norskale Workspace Environment Manager team to learn more. 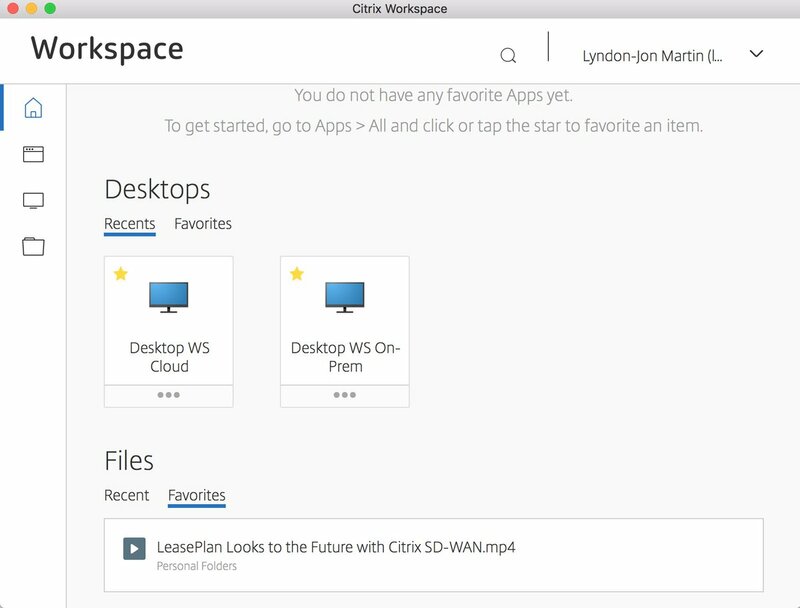 This entry was posted in UEM, User Profile Management (UPM), Workspace Environment Manager and tagged Citrix Acquires Norskale, Norskale, UPM, User Profile Management, Workspace Environment Manager on September 8, 2016 by lyndonjonmartin.